About 90% of food-related allergic reactions are caused by 8 types of food: eggs, milk, peanuts, tree nuts, fish, shellfish, wheat, and soy. There is no cure for food allergies or medication to prevent a reaction; avoiding the offending food trigger is the only option. Our immune systems are generally pretty good at differentiating between dangerous invaders (bacteria, viruses, etc.) and harmless substances (pollen, peanuts, etc. ), and reacting accordingly. The process sometimes fails, unfortunately, resulting in a food allergy. This happens in an estimated 4% of adults and 5% of children, according to the National Institute of Allergy and Infectious Diseases. Food allergies are most common in infants and children, but can develop at any age, even in reaction to foods previously eaten with no problems. Symptoms of a food allergy can range from mild to severe, and include vomiting, stomach cramps, hives, wheezing, coughing, shortness of breath, swelling of the tongue, and anaphylaxis, among others. Thus the question becomes, “How do I prevent a food allergy from developing in the first place?” Unfortunately, there’s no clear-cut answer as allergies seem to be caused by a combination of multiple genes interacting with the environment. Having a family history of allergies or asthma increases your risk but doesn’t seal your fate. Being breastfed for the first 4 to 6 months of your life can lower your risk of developing a food allergy. The timing of the introduction of certain foods can also affect your risk. The American Academy of Pediatrics recommends the early (within the first year of life) introduction of peanuts to lessen the chances of a child developing a peanut allergy. Some experts think the gut microbiome might play a role in protection against the development of food allergies. Additionally, living with a pet for the first year of your life can also lessen your risk of developing an allergy. An important note is that food allergies are different from food sensitivities. 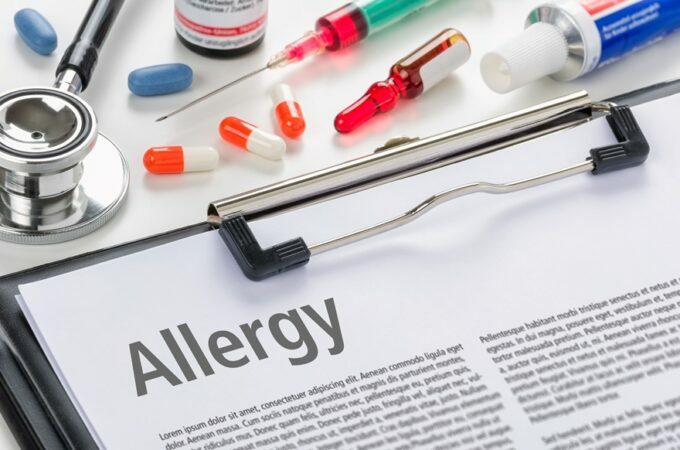 Food allergies are a response from the immune system; specifically, large amounts of immunoglobulin E (IgE) are released, which in turn releases histamines and other chemicals, triggering allergic symptoms. Food sensitivities, on the other hand, are reactions that don’t involve the immune system. While it’s possible to be allergic to many foods, MSG isn’t one of them. And though there’s no concrete prescription for preventing food allergy development at this time, research continues in this area, and, hopefully one day, we’ll have a better answer. 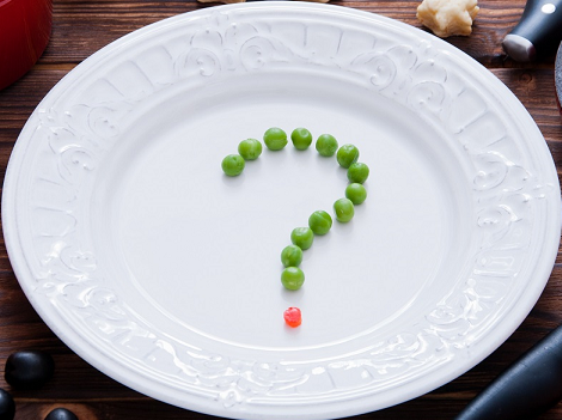 In the meantime, if you suspect you have a food allergy, see a board-certified allergist to figure out what is causing your issues and how they can be best managed. American College of Allergy, Asthma and Immunology (ACAAI). Position Statement on Monosodium Glutamate. ACAAI: Arlington Heights, Illinois. 1991.